Like other browsers, Google Chrome also has a built-in password manager which lets you save username and passwords. Whenever you login in any website on Chrome, it asks you to save the password. If you save passwords, it will be saved in your Google Chrome browser and also synchronized with Google Account. It means, your Chrome’s saved passwords are accessible from anywhere you have access to your Google account. 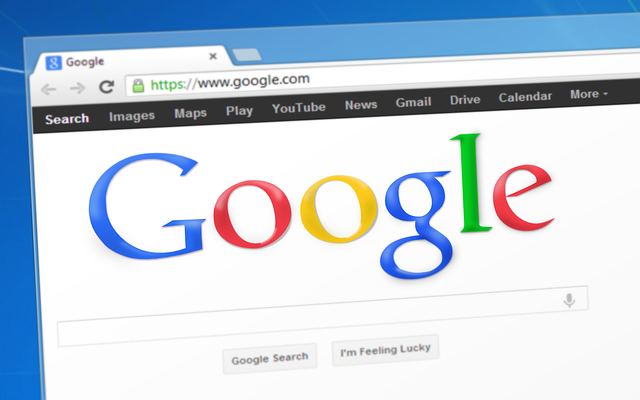 Google Chrome is available for most of the platforms and thus it is important to offer access to your saved passwords across all platforms you are using. If you prefer using a different browser on some other platform, you can use your Google account to access your saved password and use in that browser. You can access your saved passwords by using passwords.google.com URL. It will also ask you to enter your Google account credentials to verify yourself. Here, you will find a list of every single account and password you have used to sign-in in Chrome. Even if passwords are hidden, it can be revealed by clicking on eye button in front of the password field. You can also delete any password by clicking on X icon. Google synchronize your passwords across all your platforms. But you can also password protect your passwords by adding encryption. For this, type chrome://settings/syncSetup in the Chrome browser address bar. Select “Encrypt all synced data with your own sync passphrase” and enter the password. Then save settings. If you do not want Google to sync your passwords, you can deselect the checkbox from the list of items available synchronization. Now you know how and where it stores the saved password of the browser. It also syncs saved the password. So you can access your saved password from anywhere. This is why you should also know how to keep your password safe.